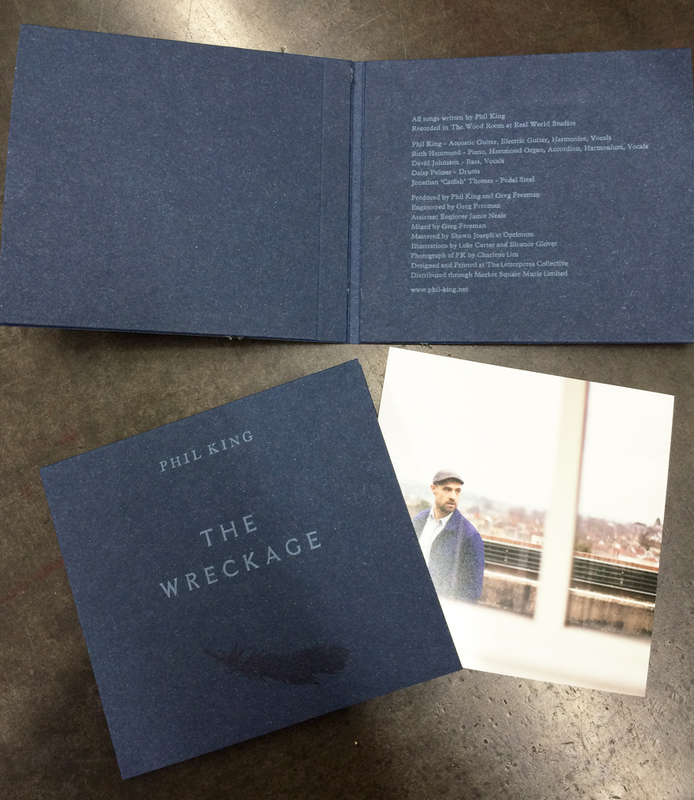 The third album in from British singer-songwriter Phil King reveals he's lost none of his verve for warmth and intimacy. 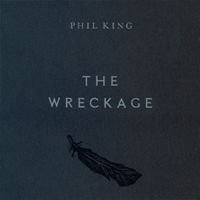 At times spacious and poetic, at others driving and raucous, recorded live direct-to-tape in the Wood Room at Real World, The Wreckage has a natural, organic sound, honouring the individual character of each song. His trademark poignant lyrics and soaring melodies are perfectly captured in this gorgeous set. A regular on BBC Radio 2 and 6, King has performed all over the UK, and is a regular in Paris venues, Berlin, Copenhagen, Zurich, Barcelona, New York.